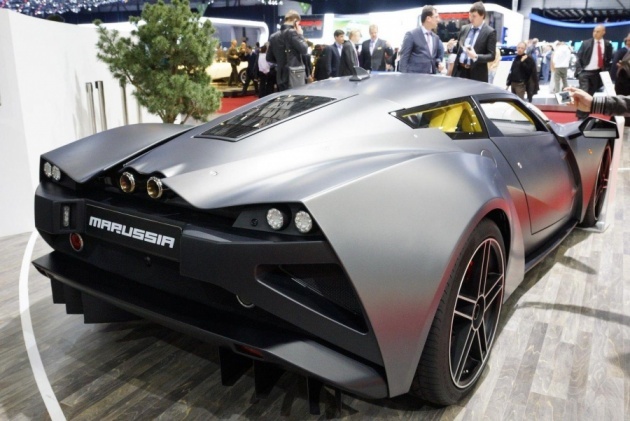 The Russians are at it again. 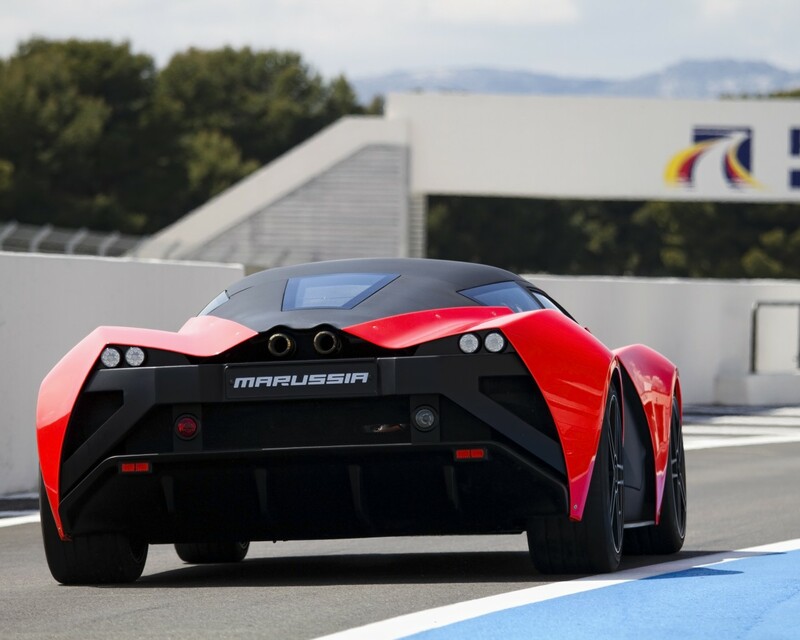 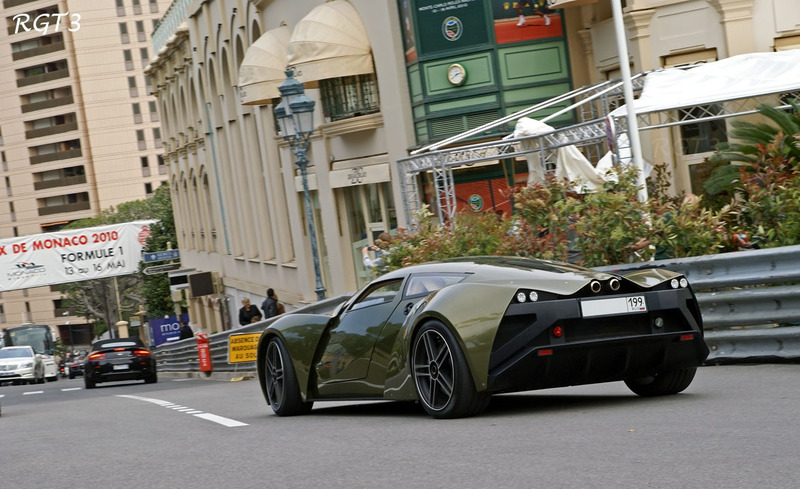 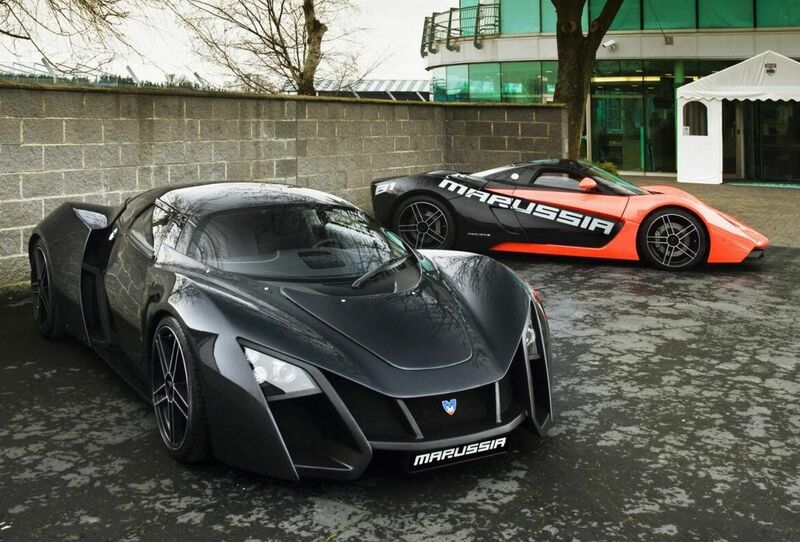 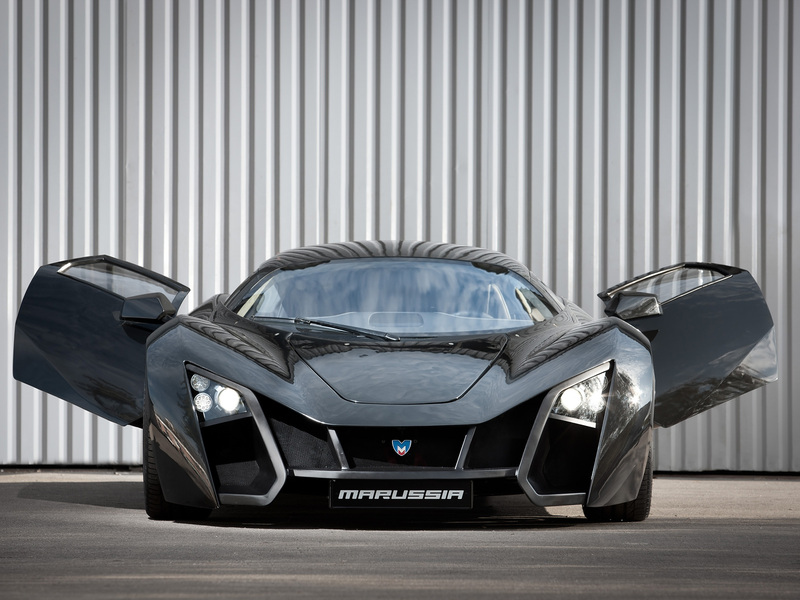 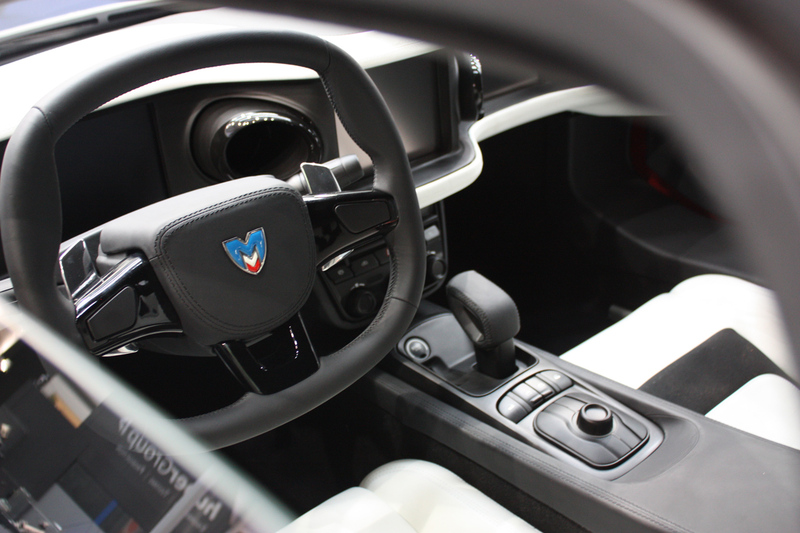 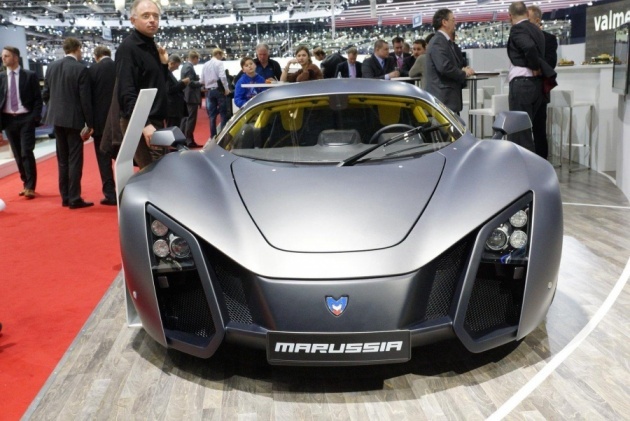 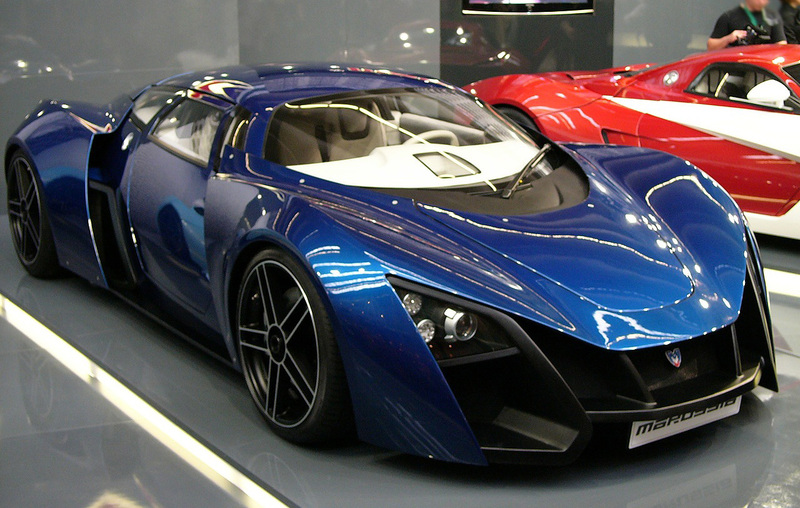 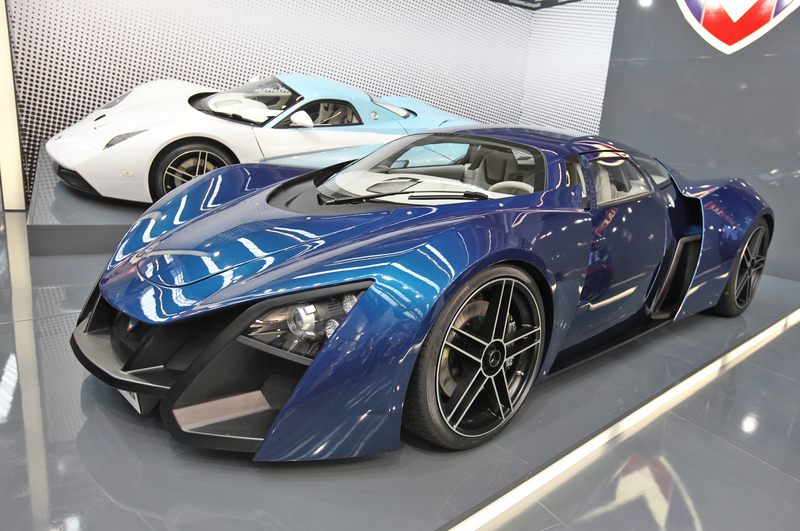 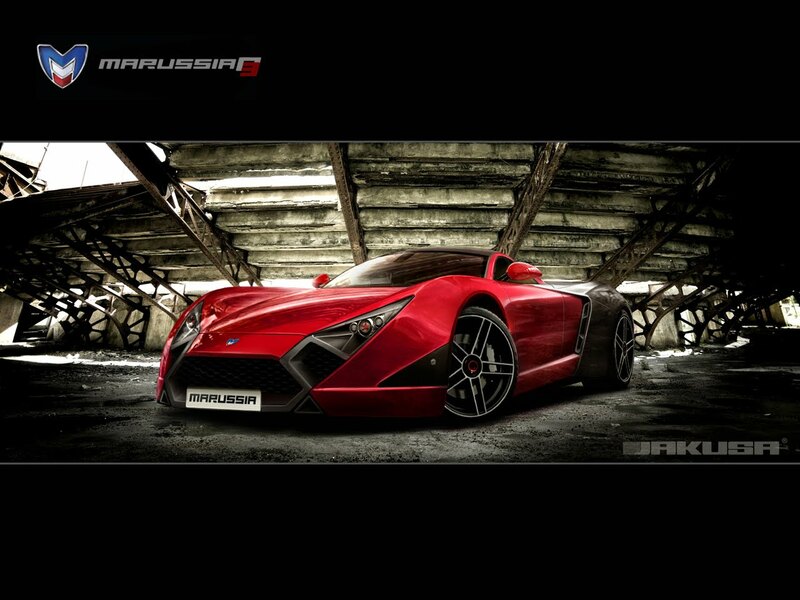 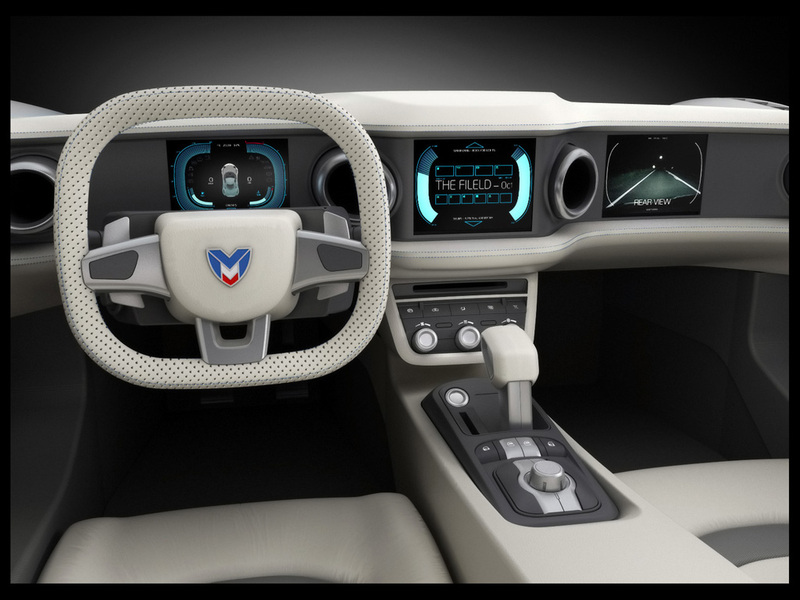 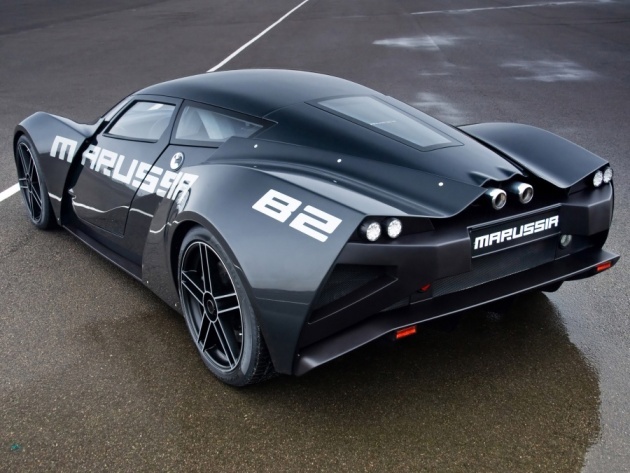 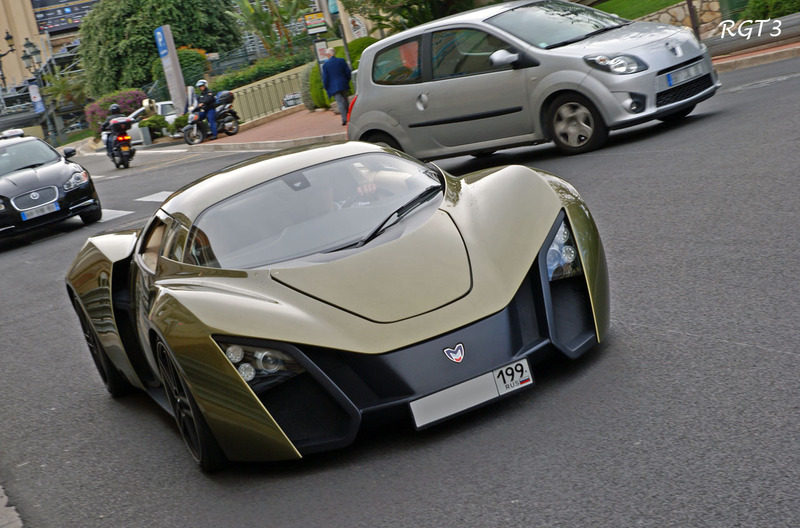 This time around the company Marussia Motors working together with Valmet Automotive bring us a prototype that is like the next generation bat mobile. 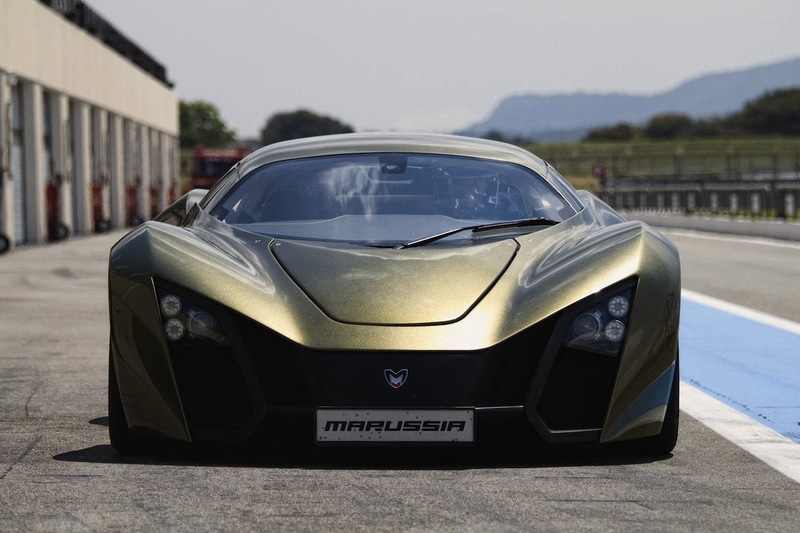 This vehicle is powered by 3.5 liter Cosworth engine producing around 420 horsepower. 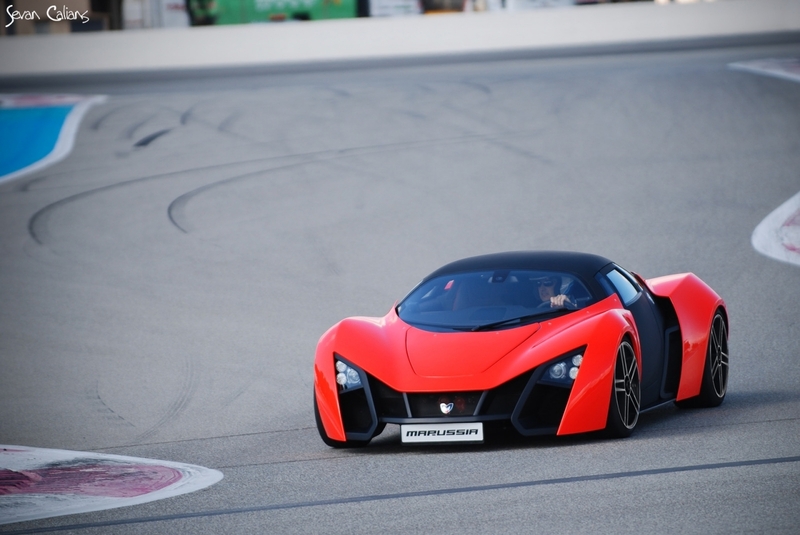 And because it weighs only about 2400 lbs the 0-60 mph is around the 3.2 second mark. 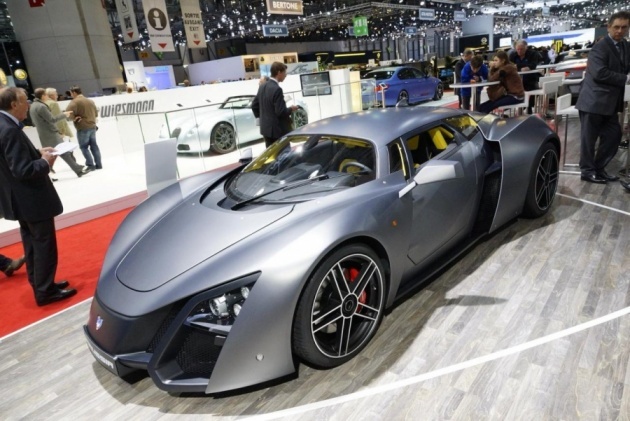 With a price tag around a $130,000 this is something to keep an eye on. 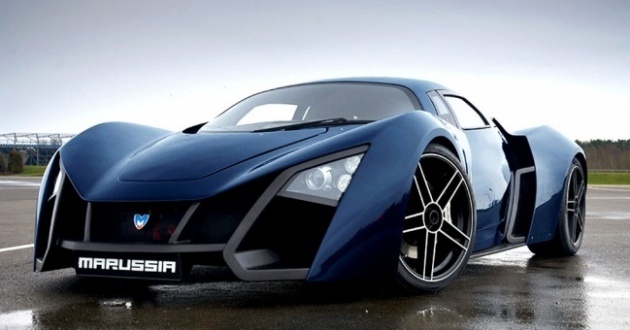 I hope the guys at Top Gear get to play around with it.